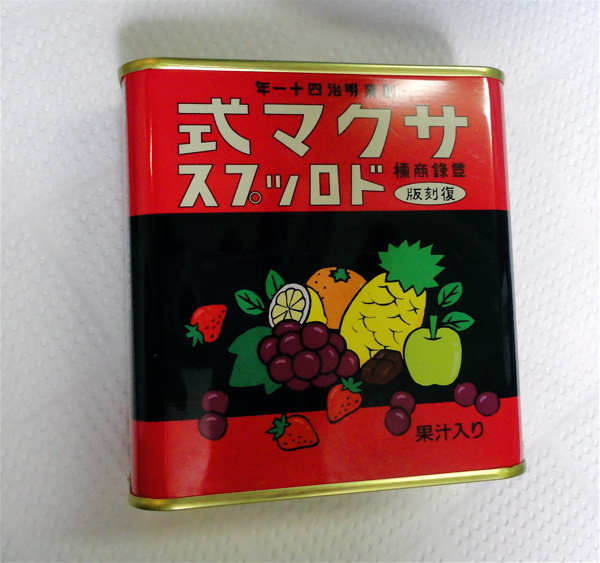 Sakuma candies are very much nostalgic sweets especially for people my age. 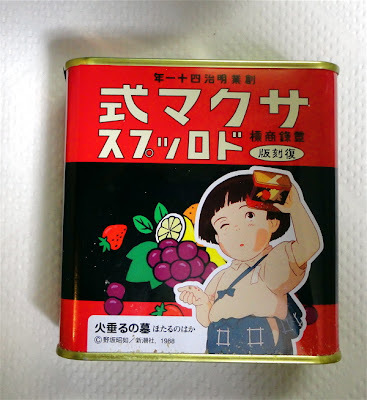 I still remember the sound when I shook a can. I watched that animation in a movie theater. Sakuma candies played an important and symbolic role in the story. I also needed a lot of tissues. I LOVE tins - which surprisingly I have very few of! The movie sounds like a must see. Thanks.